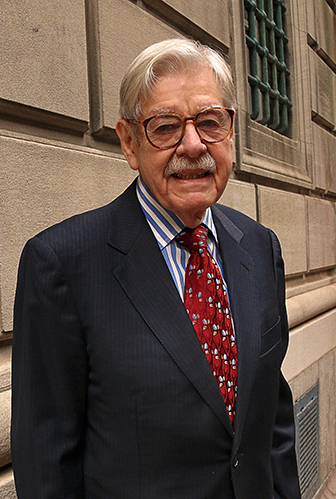 George L. Kelling is a senior fellow at the Manhattan Institute, a professor in the School of Criminal Justice at Rutgers University, and a fellow at the Kennedy School of Government at Harvard University. Kelling is coauthor, with his wife, Catherine M. Coles, of Fixing Broken Windows: Restoring Order and Reducing Crime in Our Communities (1998). He holds a B.A. from St. Olaf College, an M.S.W. from the University of Wisconsin at Milwaukee, and a Ph.D. from the University of Wisconsin at Madison.